It's no shock that early estimates for Avengers: Endgame are astronomical. Some are already projecting a worldwide opening weekend haul of $800M+, which would is just insane when you think about it. And we may already be seeing those numbers play out, as Fandango is reporting first-week ticket sales on Endgame have beaten Infinity War by 5 to 1. Think about that. Infinity War went on to be Marvel's second highest-grossing movie ever with just over $2B, behind only Black Panther. 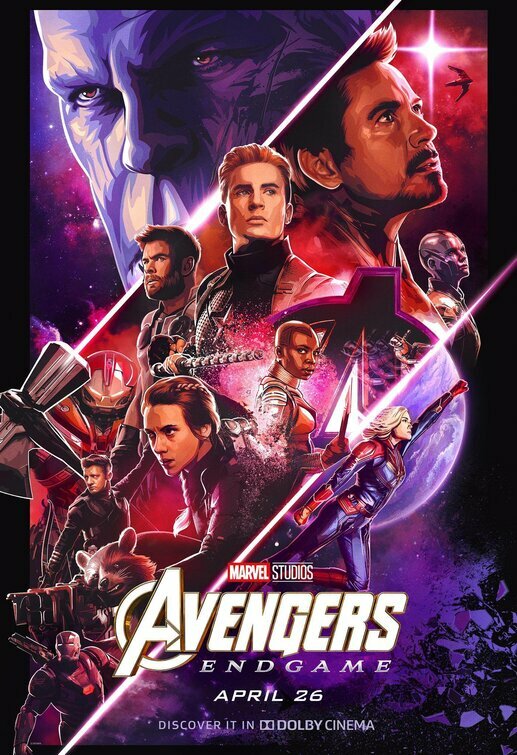 The 22nd movie in the Marvel Cinematic Universe also broke records for first-day sales in Fandango's history, doing the same for ATOM tickets as well. AMC reported triple the Endgame presales over Infinity War, with demand so high the site was temporarily forced to shut down. With more than two weeks to go until the film's release, it's difficult to find a showtime that hasn't long been sold out. Tickets are so scarce that some have begun selling them on auction sites such as Ebay, going for as much as $10K. Avengers: Endgame blows up the box office beginning April 26th.